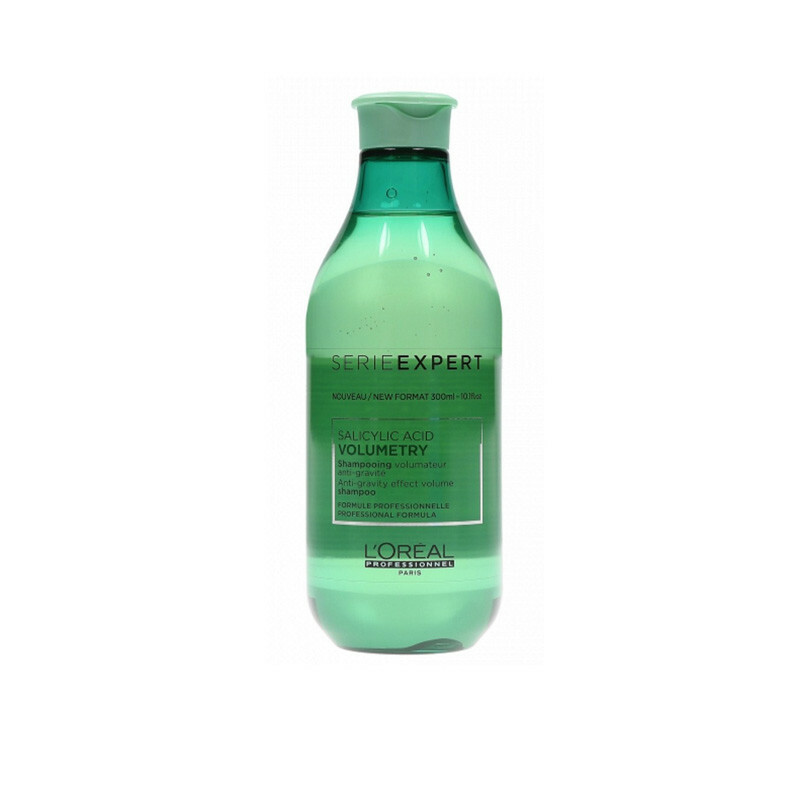 L’oreal Volumetry Shampoo is effectively cleanses and refreshes hair thanks to extra salicylic acid Increases hair volume, Lifts the roots, Nourishes, Does not weigh hair down. It Contains The Patented Ingredients Intra-Cylane And Hydralight, Which Moisturize And Fortify Your Hair. 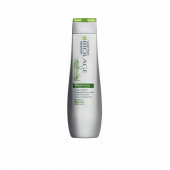 In Addition, Salicylic Acid Cleanses Hair Of Product Residue With Precision. 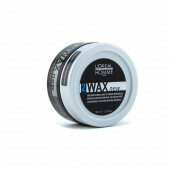 As A Result, Hair Gains Lightness And Is Lifted At The Root. How To Use: Apply To Wet Hair And Massage In. Rinse Thoroughly. If Necessary, Repeat The Process. Use Daily Or As Special Treatment. 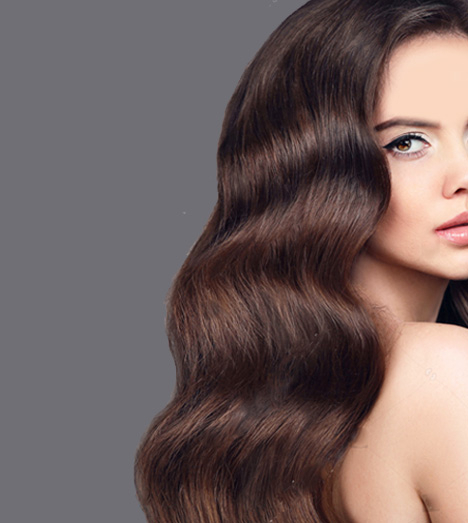 Result: Clean, Fresh And Lifted Hair Full Of Volume And Gives You Best Results.